Updating your bath filler is a cost effective way to give your entire bath a makeover. Choosing the right one really comes down to a perfect balance of function and style. The taps you choose to have in the bathroom are important on two fronts. Firstly, they need to function well. Secondly, they should nicely tie together the overall look and feel of the decor. When these two things come together, your bathroom will function well for those busy times of the day. In addition, it will look luxurious and inviting, and you will find it enjoyable for everyone using the bathroom every day. 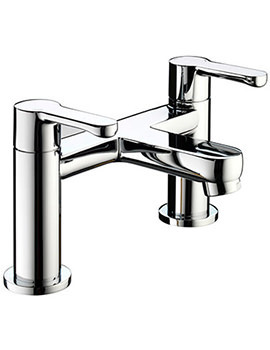 We offer premium quality brassware. 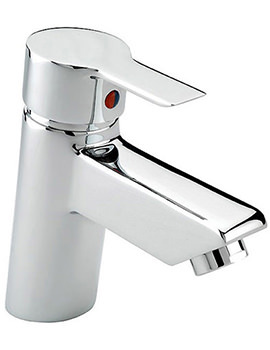 You can achieve a designer look with excellent functionality with our taps. 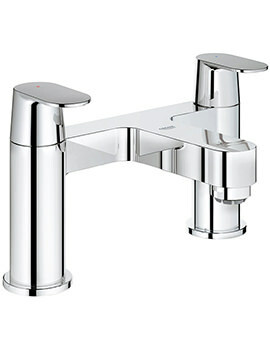 Taps from Bristan, Hudson Reed, Sagittarius and Deva is offered at cheap price. With these products below, you will find it easy to choose the right one. The perfection in supplying quality Bath Filler taps has taken us to next level.